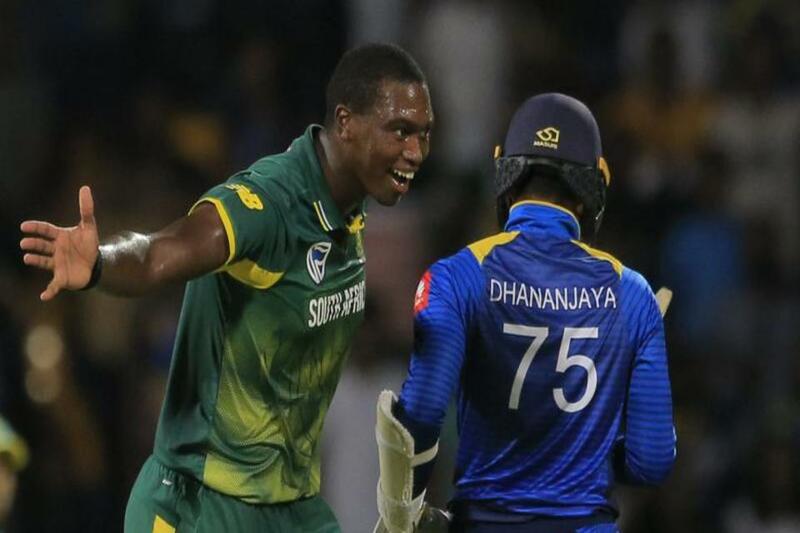 Fast bowler Lungi Ngidi has been called up to South Africa squad for the first three One-Day Internationals against Sri Lanka. Ngidi had proved his physical fitness after recuperating from a knee injury sustained last year. Alongside him, Anrich Nortie, who had hurt his ankle bone in the opening Mzansi Super League (MSL) last year, has bounced back to earn his maiden call-up to the squad. All-rounder Wiaan Mulder has been retained in a strong-looking squad. ICC reported, In spite of the exclusion from the first three matches of Hashim Amla, and a number of players who presented in the previous ODI rubber against Pakistan, the Cricket South Africa National Selection Panel convener, Linda Zondi, was quick to stress that none of these players should regard themselves dropped. 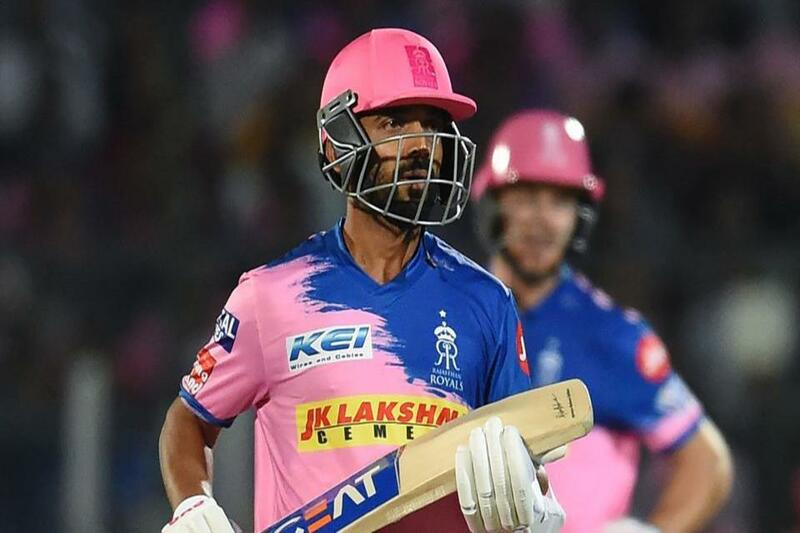 “It is great to have Lungi back in the squad after a lengthy period on the sidelines caused by the injury he suffered in the white ball series in Australia last year. 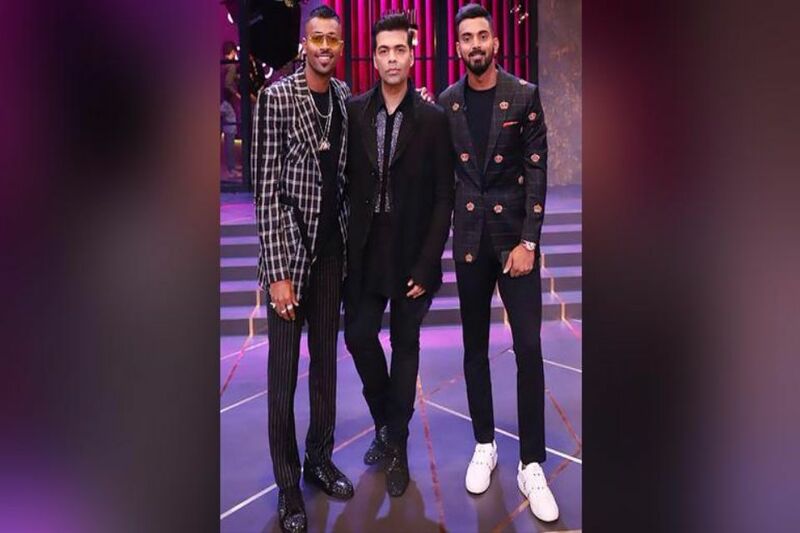 His recent form for the Titans has been most impressive and he is clearly matching fit for international cricket again,” he further added. 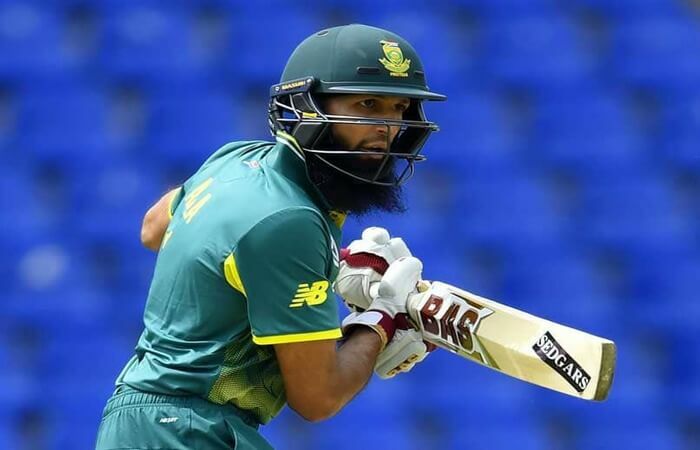 ODI team squad for the first three games against Sri Lanka: Faf du Plessis (capt), Reeza Hendricks, Lungi Ngidi, Imran Tahir, David Miller, Quinton de Kock, Wiaan Mulder, Andile Phehlukwayo, Anrich Nortje, Dwaine Pretorius, Tabraiz Shamsi, Kagiso Rabada, Rassie van der Dussen, Dale Steyn. Sri Lanka and South Africa are set to play five ODIs, commencing March 3 at Johannesburg.